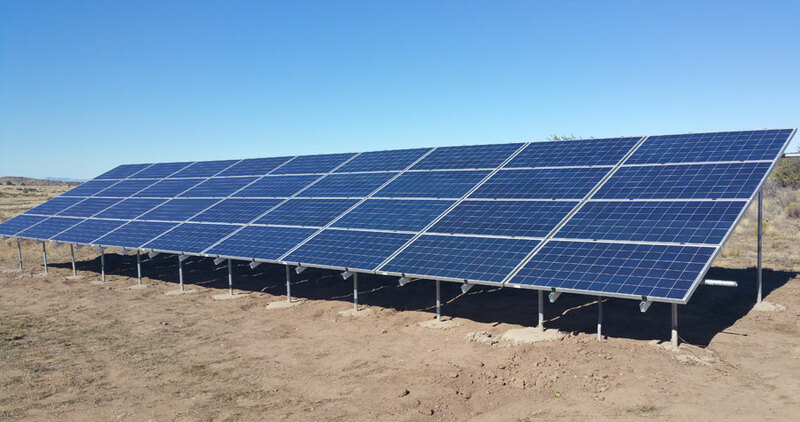 Pur Solar & Electrical has been serving customers throughout Yavapai County, including Prescott, Prescott Valley, the Tri-Cities area also including Sedona, Cottonwood and the Verde Valley since 1974. 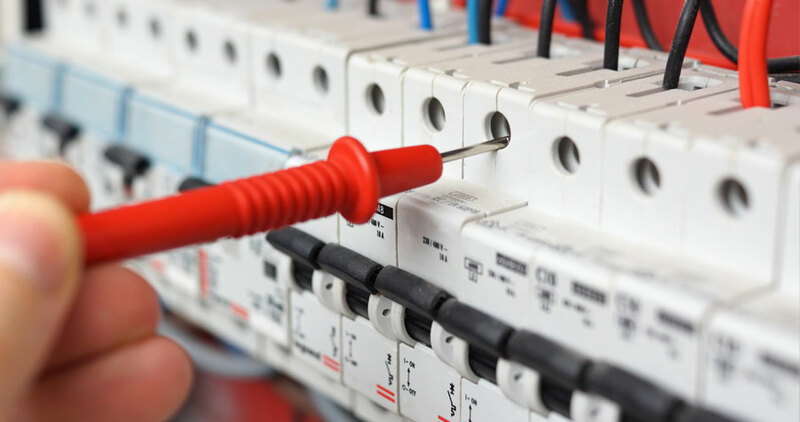 We are an Electrical & Solar contractor in the residential and commercial field and have electrified thousands of projects over the last 40 years. We at Pur Solar & Electrical of Yavapai County strive to provide the most professional installation with the best products on the market. 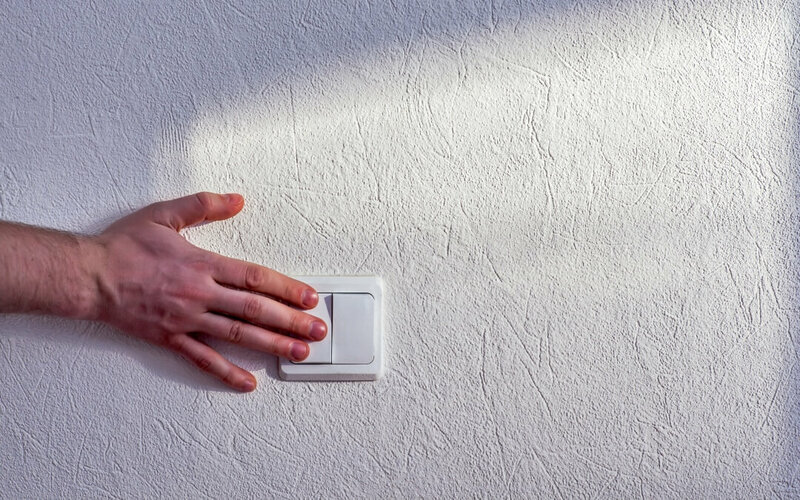 From adding outlets in the kitchen to powering up new constructions jobs, we are your premier Electrical and Solar providers! Don’t just take our word for it, Pur Solar & Electrical is an accredited business of the Better Business Bureau and maintains an A+ rating. We are also members of the Arizona Solar Center and the Arizona Solar Energy Association and have been voted the Best Electrical & Solar Contractor in the Verde Valley for 9+ years. Sandy at Yavapai County Contractors has our back too! Solar Panels are panels designed to absorb the sun's rays as a source of energy for generating electricity or heating. 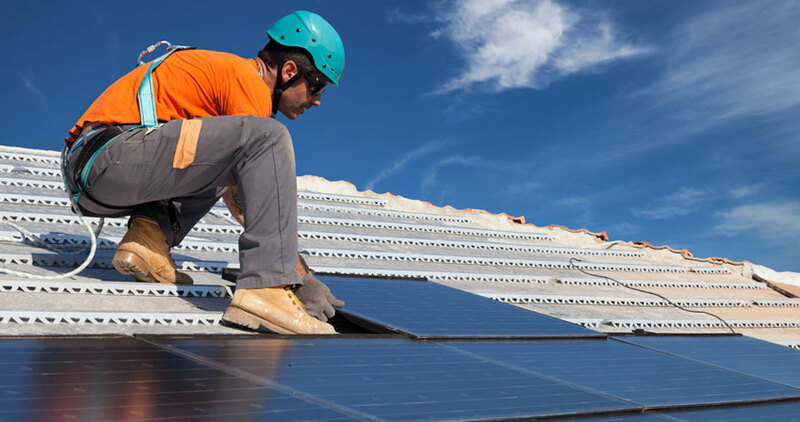 Significantly reduce the cost of purchasing a solar power system with incredible tax rebates and incentives, from federal, state and local incentives. Call to ask for your Free Site Analysis, we come measure your roof and go over product details and services. 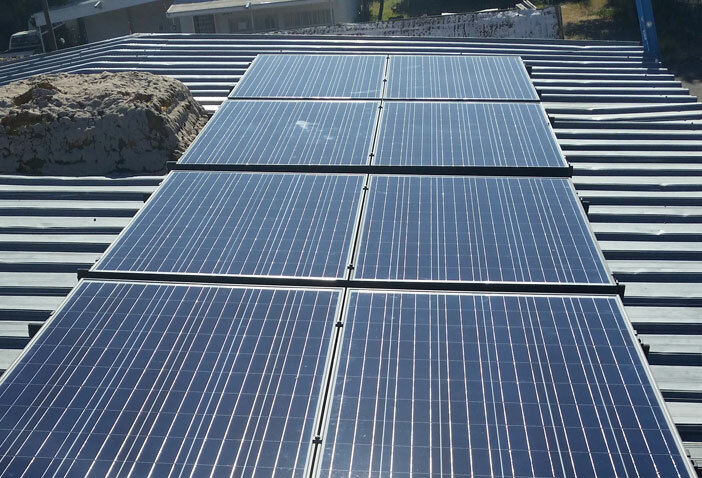 Pur Solar provides electrical maintenance contracts with every solar system we sell. 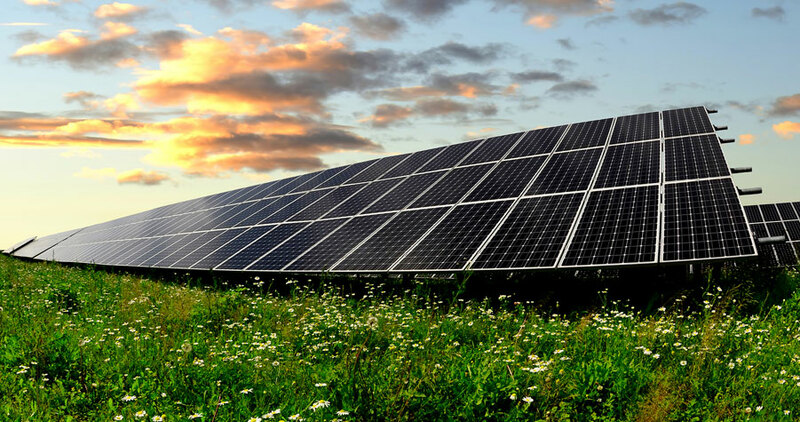 There are numerous technology choices when it comes to solar panels. The cells, panels, configurations, and manufacturing of the panels all play a part in how they will work. That's why when chosing what type of solar panels to use, it's best to let Pur Solar guide you through your solar purchase. 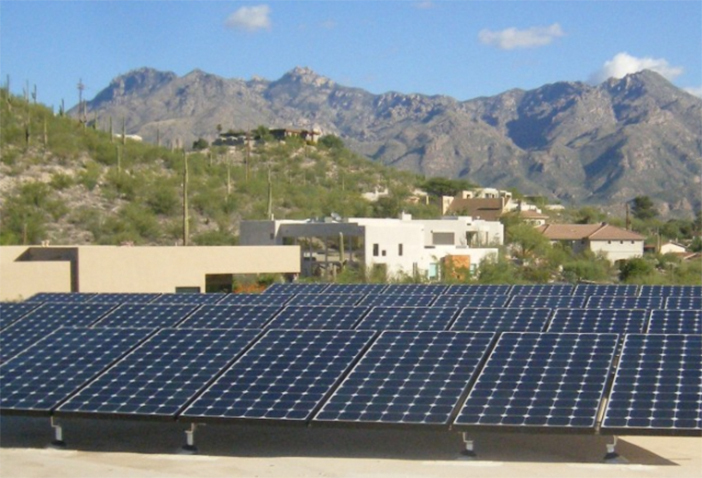 Solar rebate and incentive programs has had tremendous success for solar energy in Arizona. Residence and businesses that opt to install a solar system receive favorable solar incentives from state and federal agencies. Arizona homeowners receive a 25% tax credit on up to $1,000 of solar technology installed on a residence. 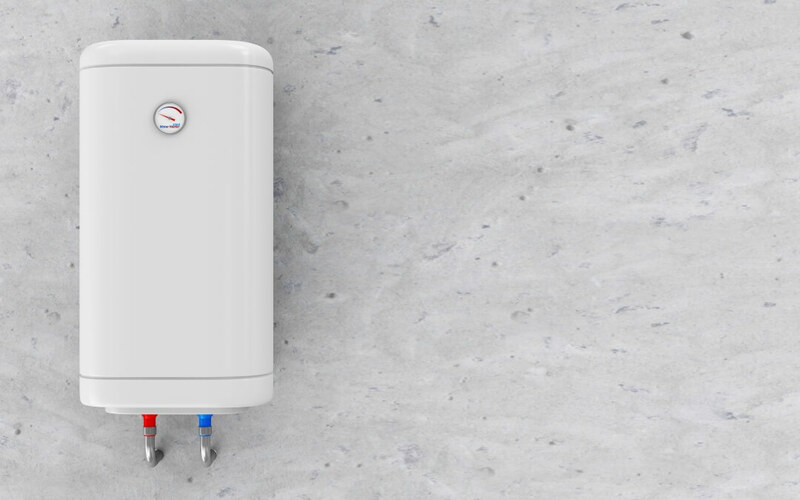 As us about how you can save even more on Solar Energy. Our knowledgeable energy consultants will work with you to design a solar energy system to meet your energy needs, financial goals, and architectural style. Based on your goals, the home’s architecture, and the electrical infrastructure, the Pur Solar engineering team will then draft a set of custom blueprints for your solar installation. We insure that your solar design is well maintained and running at optimal levels. With an additional investment, we will provide web monitoring of these systems. Households in Northern, AZ who use solar energy are saving an average of $780 per year on their electric bills. 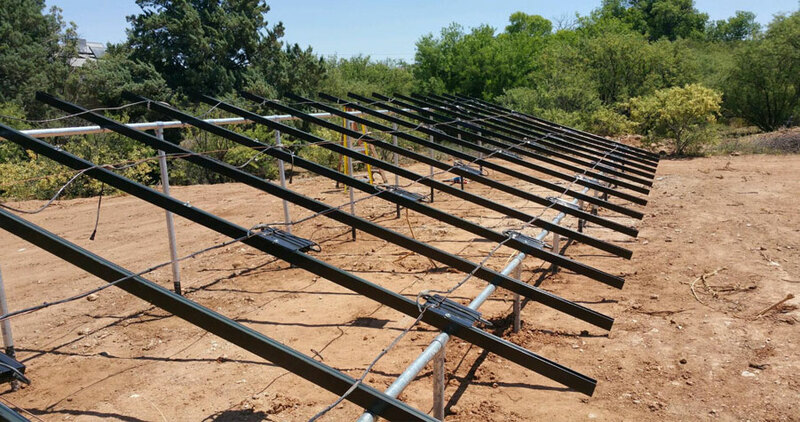 Excellent service and superior knowledge has earned Pur Solar commercial electricians their great reputation in Northern Arizona. Pur Solar residential electricians work 24/7 and will show up at the scheduled time in a well stocked truck with parts and ready to work! So, unless the repair is unique, we’ll fix the problem right away. 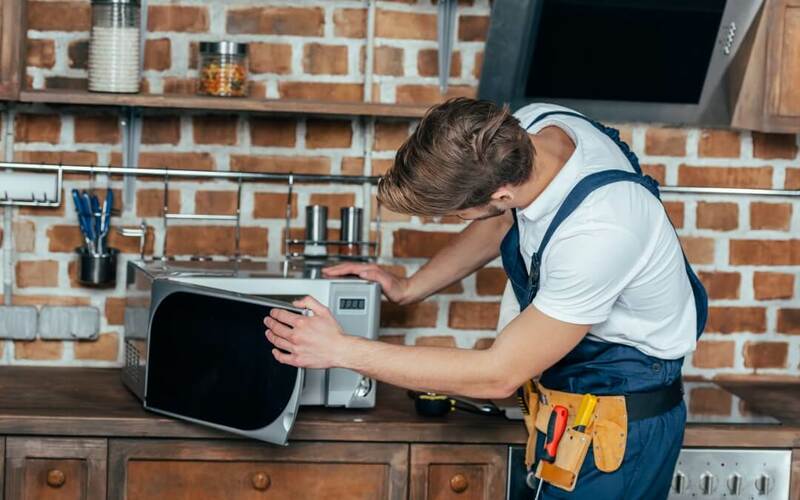 With over a 100 years of experience with 40+ years in the business, Pur Solar’s reputation for dependability, responsiveness, and attention to detail has secured us with lasting relationships. 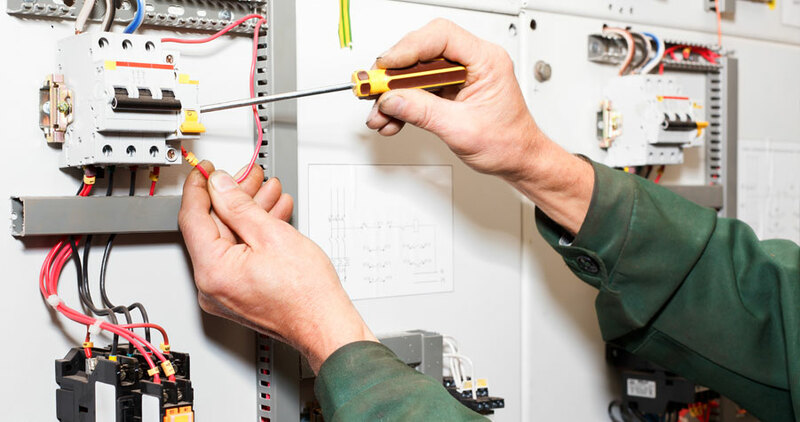 Whether you are experiencing an electrical emergency, need to install new wiring for a security system, require professional assistance with a new or updated electrical installation, or commercial electrical maintenance – our commercial electricians are trained to fix the problem quickly and correctly, with the highest level of customer service available. 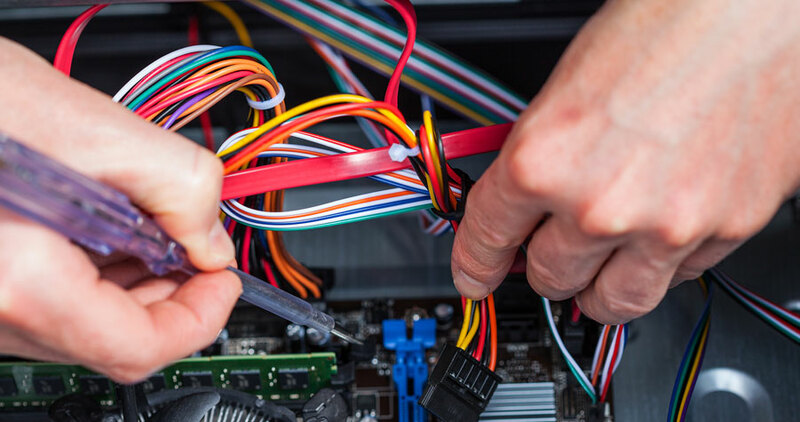 We’ll provide you with a clear understanding of what needs to be done and options regarding your replacement or repair, along with a fair and honest price before we begin. 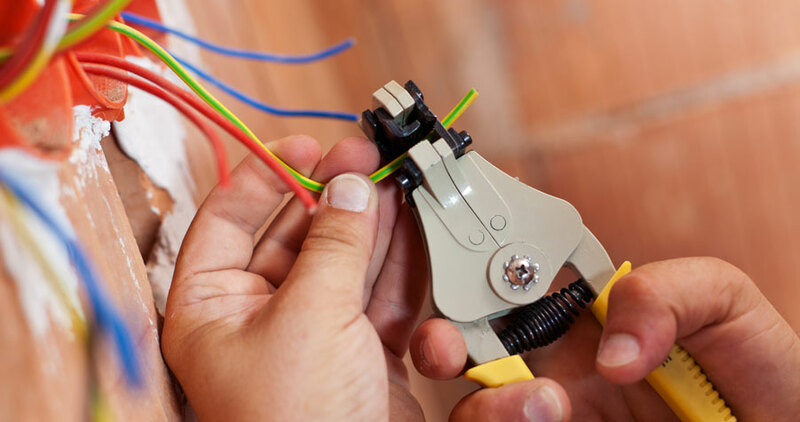 Our residential electricians work in a respectful and courteous manner, plus we will leave the area clean after the job. 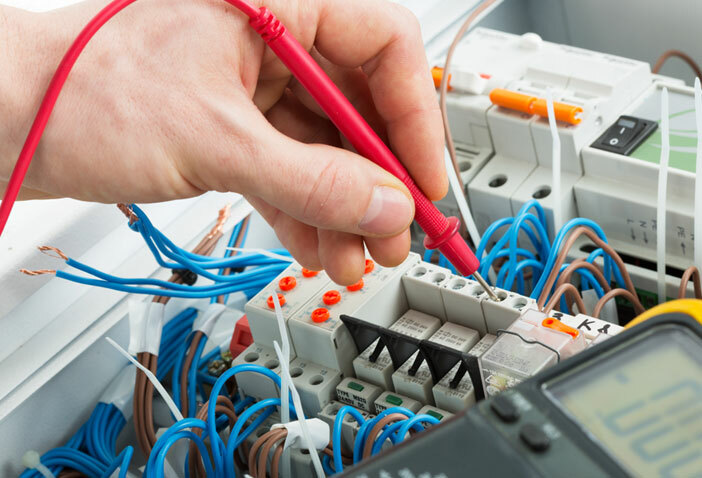 Our experienced electrical contractors have been a part of many significant Northern Arizona electrical service projects including but not limited to: The Quality Inn, IMAX Theater (south rim Grand Canyon), Sedona Rouge, Diamond Resorts Properties, Camp Verde Ranger Station, local School Districts, and Verde Valley Medical Center. At PurSolar, we strive to keep customers happy! After all, it’s the only we’ve stayed in business for 40 years. After our first year we are extremely pleased with our renewable energy investment and contribution to saving the planet! Pur Solar & Electrical did a very professional job on the new system for our cabin. The system has exceeded our expectations – even on overcast days. We are happy to recommend their service. Very professional and polite electricians. We did a service panel upgrade along with some circuitry. The work is excellent. We are going to contract them for a full ground-based solar upgrade.